Tip #1. If you are a landlord you should consider the services of an independent inventory clerk, that offers high-quality reports. Many times letting agents will recommend landlords to choose a cheap inventory services company, however, like always, you get what you pay for, poor images that aren’t relevant, incomplete descriptions that won’t make clear the condition. Inventory companies play a crucial role in the outcome of a tenancy agreement. A home inventory will protect both the landlord and the tenant from the potential dispute at the end of their collaboration. We conduct Check-In reports, which is the inventory previously done a list of conditions presented to the new tenant, changes are still possible at this stage, and at the end of the inspection the tenant will sign for acknowledgment and accept responsibility. Tip #3. 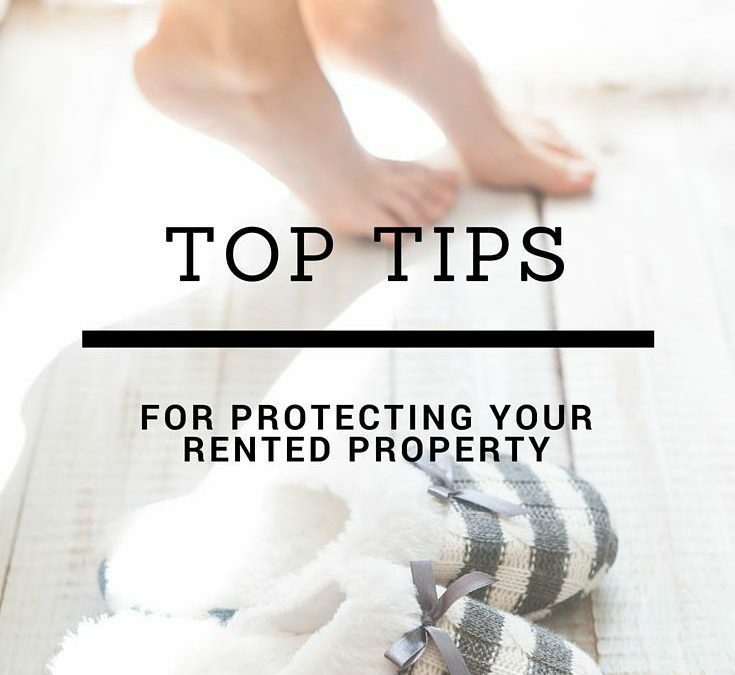 When the tenancy ends we conduct the Check-out, to see if there are changes in the conditions of the fixtures, appliances and generally the property.